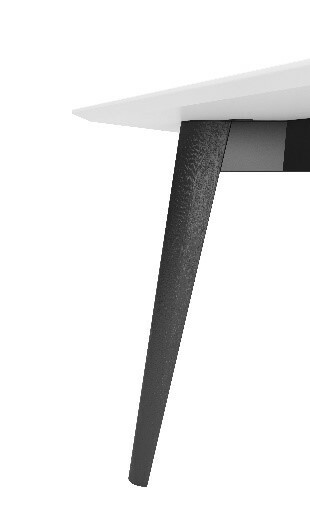 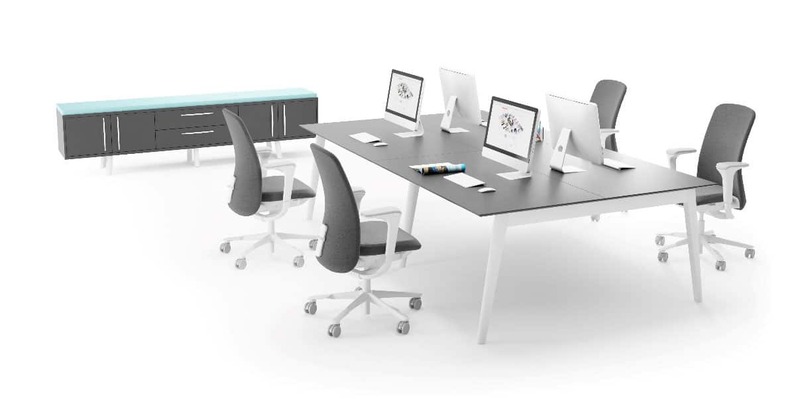 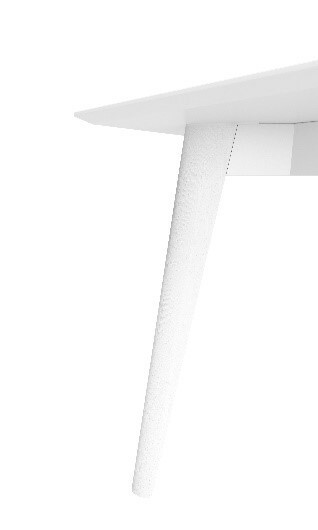 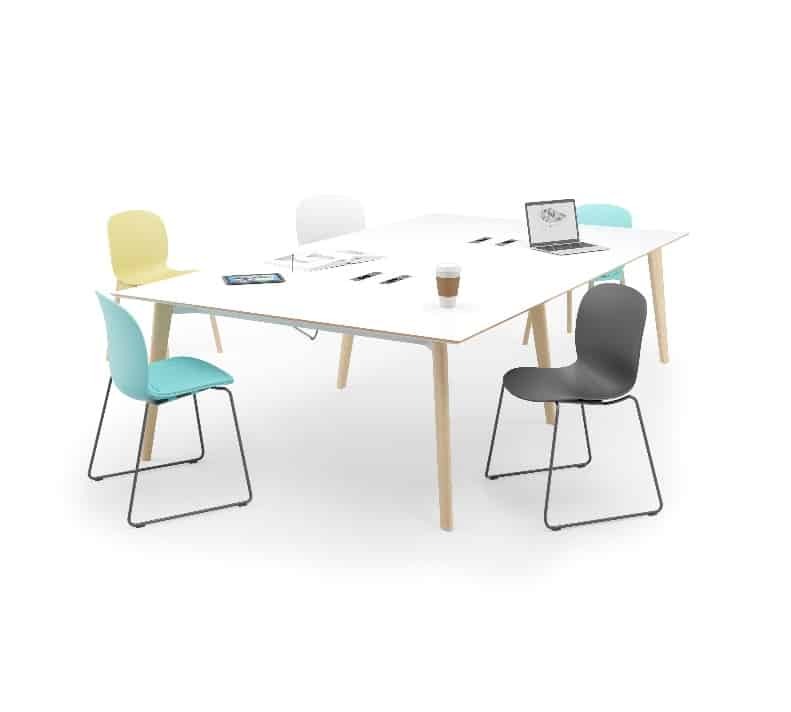 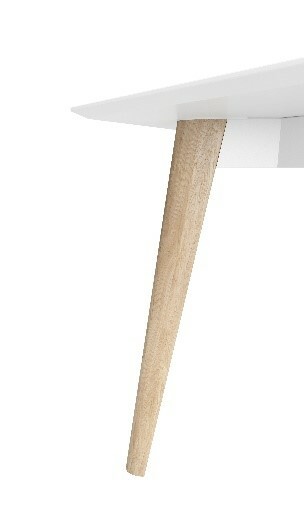 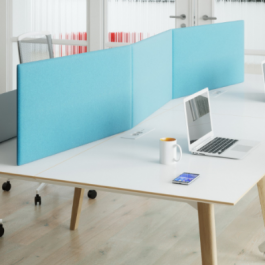 The Tundra collection is deigned to be in tune with the interaction demands of the modern work environment. 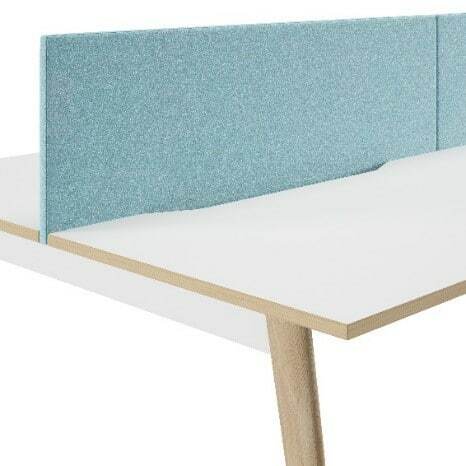 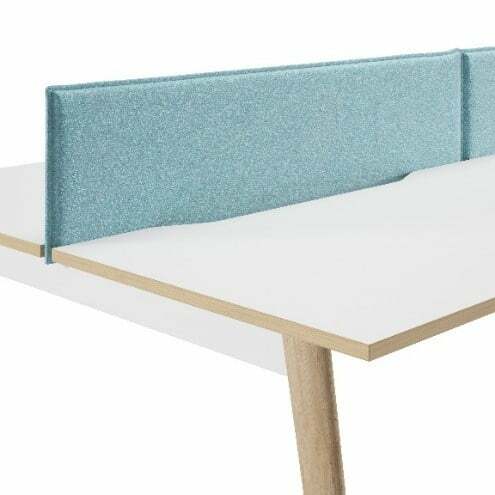 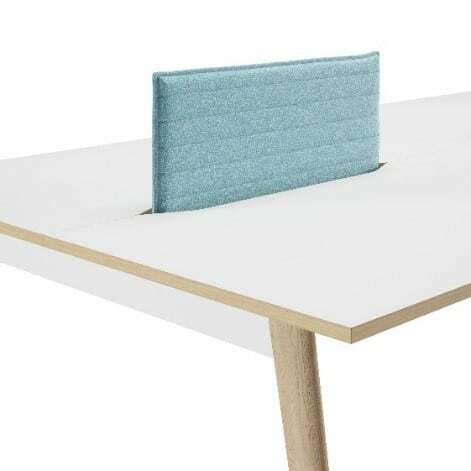 Inspired by beauty and functionality found in nature, Tundra emerges as a comprehensive series of wooden tables, workstations, touchdowns and high bench solutions. 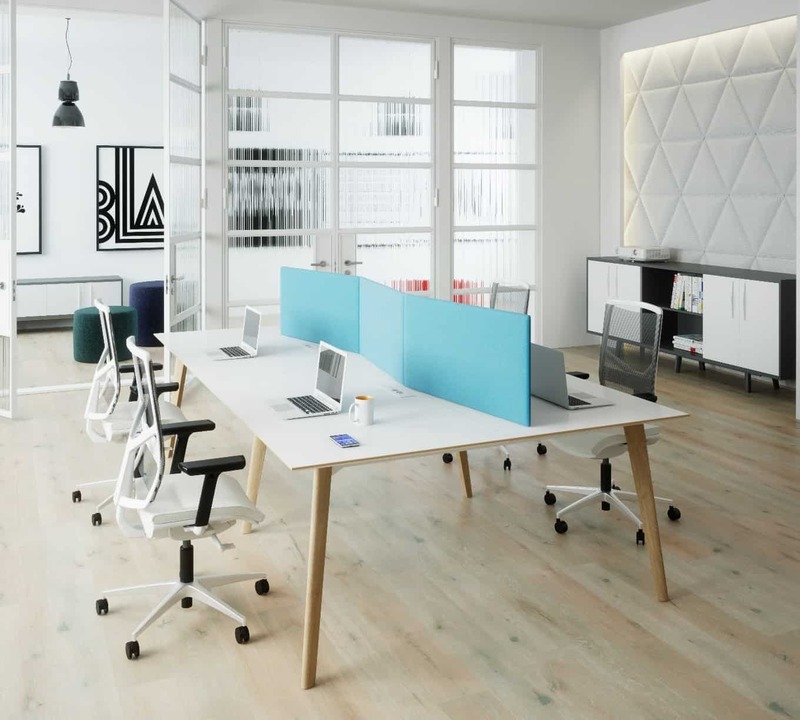 Built upon current concepts of community, collaboration and well-being, Tundra transforms user experience across the entire office landscape.